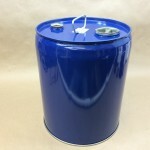 Our 24 gauge dark blue 2 coat red phenolic lined steel pail may be used to ship and store essential oils. 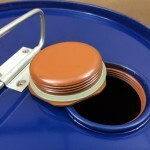 This steel tight head pail, or drum, has two steel plugs – it has one 2″ plug and one 3/4″ plug. Both plugs are Rieke Visegrip II steel plugs with irradiated PE gaskets. 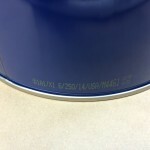 It has a UN designation of UN1A1/X1.6/250 making it suitable for products that must be packaged in Packing Groups I, II or III. 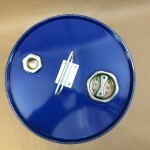 Of course, it may be used to package non-hazardous product as well. 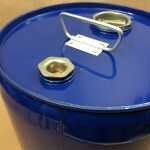 Some of the products that contain essential oils have a natural moisture content that can lead to corrosion and rust when packaged in an unlined metal drum. 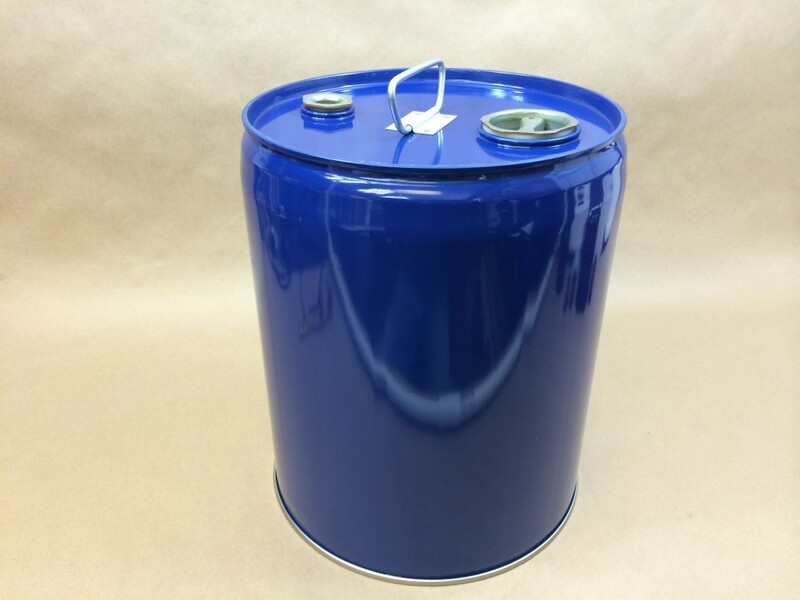 The manufacturer of this drum, Cleveland Steel, states that typical products that do not affect the lining are acid compounds, agricultural chemicals, corrosive chemicals, solvents, insecticides, food products, essential oils and petroleum products.